Impact Closets are located in all six buildings of the York Suburban School District. Each closet is tailored to meet the needs of the students within a particular school. Donations are accepted at all YS buildings. 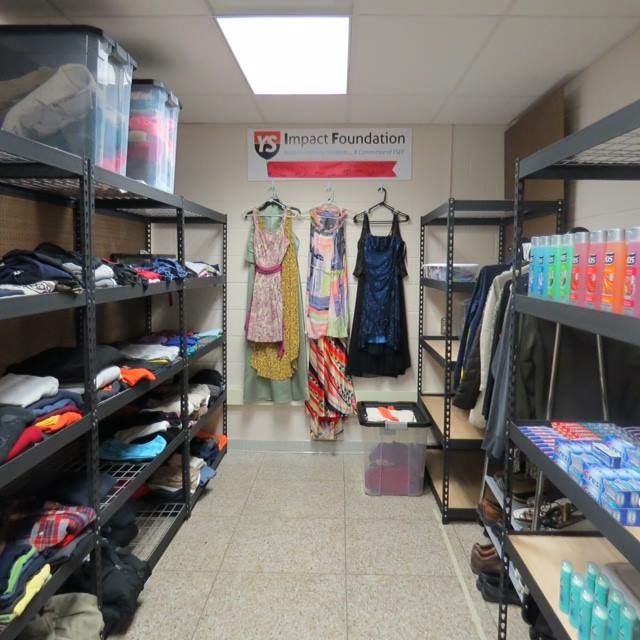 The first Impact Closet was installed at the High School and opened for students on April 16, 2016. Since then, an Impact Closet has been opened in the additional five school buildings. Click the link below to watch a video on the Impact Closets in the district. 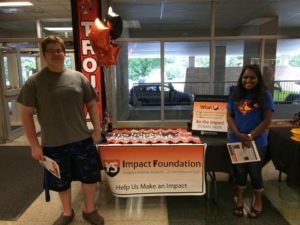 Thanks to the efforts of the student-run Impact Foundation, a committee of YSEF, no child in the district lacks the basic essentials for school and home. Supplies such as toiletries and clothing are available because at YSSD, students help students. Senior DJ Johnson and junior Sweeta Rasiyan work the back to school night table to help educate parents about IF. Impact Closet requests may be made by York Suburban staff using the following link. Note that the page is password protected. 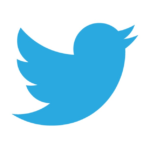 If you are York Suburban staff, you may get the password by contacting yorksubef@gmail.com.